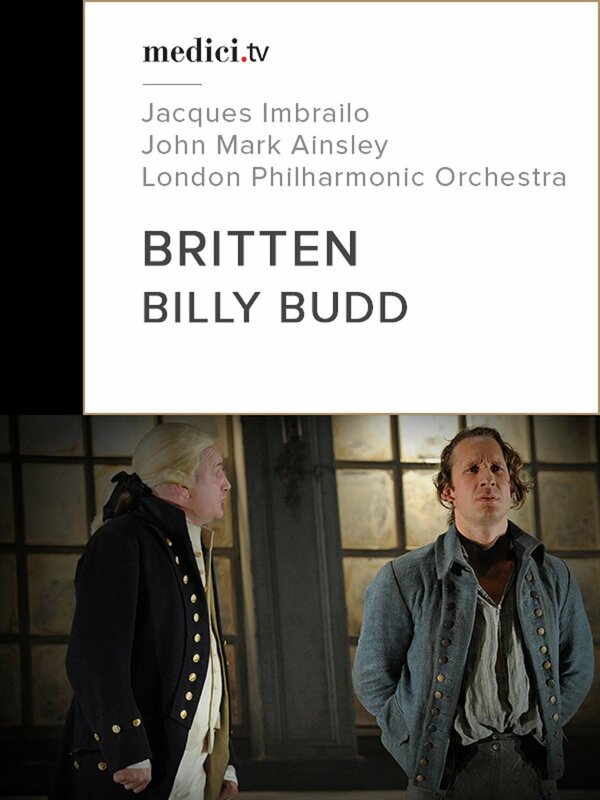 In 2010 Benjamin Britten's great opera Billy Budd was recorded at the Glyndebourne Festival. This opera is one of the major works by the English composer. The opera is based on Herman Melville's short novel, adapted into a libretto by the English novelist E.M. Forster and writer Eric Crozier.